With numerous sessions and plenty of praise and worship in between, this conference strives to make an impact on your spiritual walk. Each session seeks to equip, educate, and invigorate men and women who are seeking to live for Christ and impact their surrounding community. 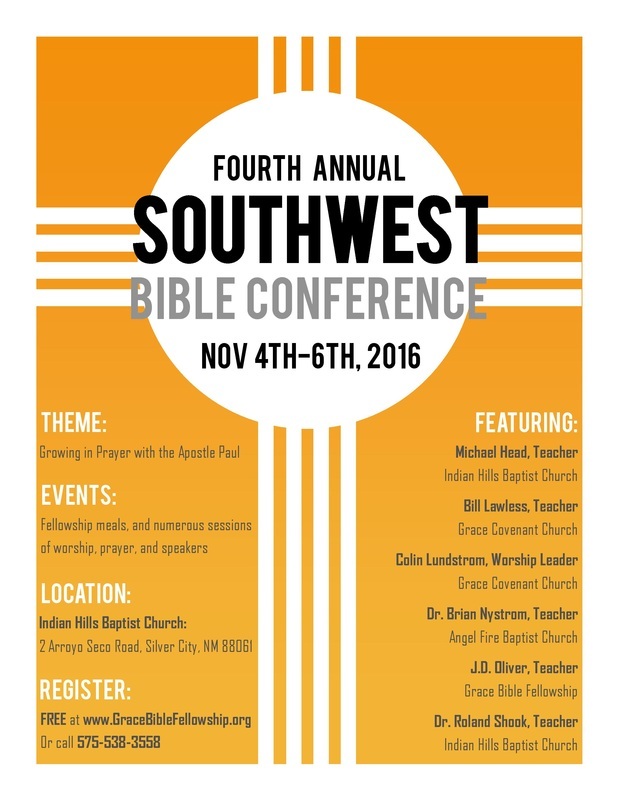 Everyone is invited to attend the 2016 Southwest Bible Conference free of charge. Simply register on our website to reserve your spot at this event. Free for all ages; register using the online form. If you are interested in volunteering or supporting this conference, please use the online registration form. Please indicate whether or not you will be attending the conference. Please indicate the number of additional guests you plan on bringing to the conference. Please tell us your email address in case we need to contact you further regarding the conference. 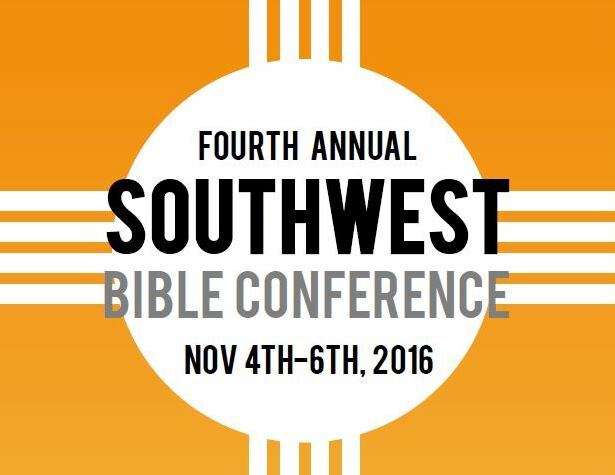 Please tell us how you found out about the Southwest Bible Conference. 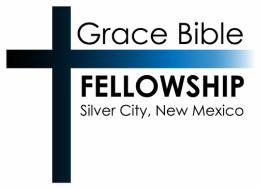 Please indicate your interest in volunteering for the Southwest Bible Conference. If you answer "Yes" or "Maybe" someone will contact you further about volunteering opportunities. Thank you!